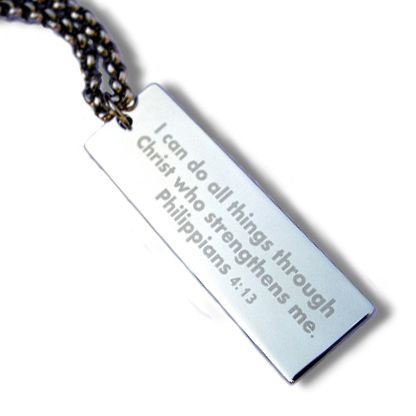 Unique style dog tag with custom engraved scripture verse. Simple and clean long stainless tag pendant engraved with scripture. 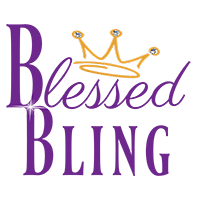 Select from our standard suggestions list of Bible verses or let us know what scripture you would like engraved. You can choose just the pendant or add on of our chains. The tag measures 1.96″ long by .62″ wide, .07″ thick. Chain shown in picture is the 24″ Heavy Rolo Chain (Men).